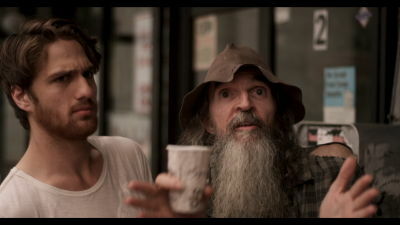 Brendan Walsh, New York, NY, Short, 12:11, Brooklyn Premiere! In this light comedy, Wendy gets dumped by her boyfriend. Plagued by despair, she discovers a special pill that cures her broken heart yet causes some 'unexpected' side effects. Somewhere in New Jersey, a hair metal rocker attempts to form a supergroup in his mom's basement. Olenka Denysenko, New York NY, Short, 10:14, Brooklyn Premiere! The frustration of finding a great parking spot and the injustice of having to move is what six characters confront while following alternate side parking rules in Manhattan's East Village. 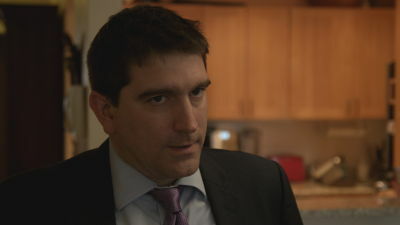 Rob Innes, Australia, Short, 11:29, New York City Premiere! It takes courage to break up with your personal trainer. And even more courage to face another day. An office worker's ability to hear what people really mean when they speak reveals a co-worker's intention to shoot everyone in an afternoon meeting. David Dibble, Long Beach, CA, Short, 10:00, Brooklyn Premiere! A romantic comedy about a young man who uses a dating service that employs a cute dog named Adonis as a chick magnet to get guys dates. Adonis Trailer from David Dibble on Vimeo. 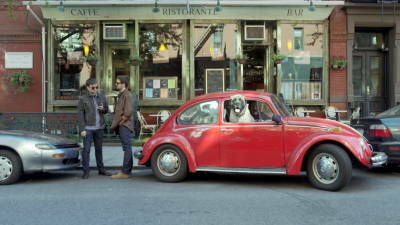 Aaron Rudelson, Brooklyn, NY, Short, 13:17, Brooklyn Premiere! A man reluctantly agrees to help a friend who claims he's experiencing a supernatural digestive condition. In the process, he makes a startling discovery which could change the world forever. Foodie Trailer from Aaron Rudelson on Vimeo. Zack Chapman, NY, Short, 18:57, World Premiere! After witnessing what he believed to be a vampire attack, a slacker is convinced that his buddy's new girlfriend is the culprit. Time is of the essence in this satirical take on the classic vampire tale.